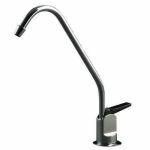 Omni R02050 Reverse Osmosis Drinking Water Filters & Purification Systems! 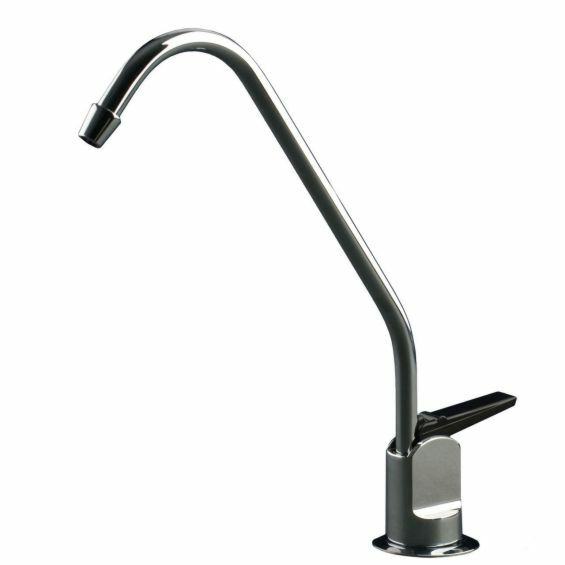 Model RO2050 is OMNI's reverse osmosis water purifying and filtration system that fits easily under your sink. The RO2050 not only filters your water, but actually filters, then purifies, then filters your water again. 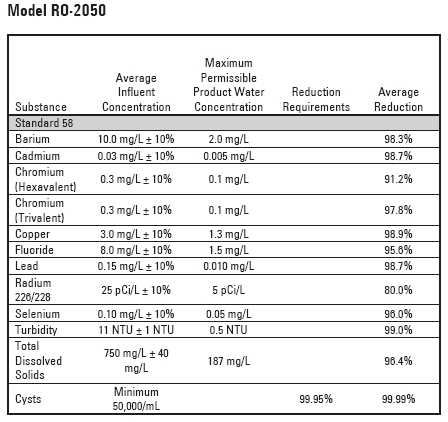 The OmniFilter RO2050 removes calcium (hardness) and dissolved salts i.e. sodium, magnesium, iron salts, etc. 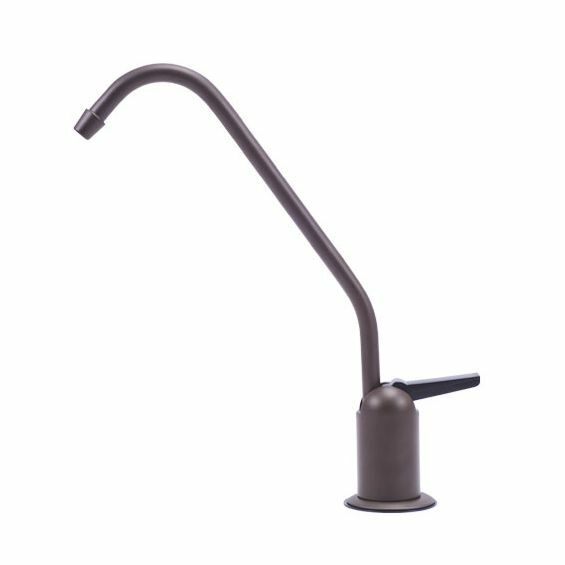 In essence the Omni Water Filter RO2050 uses the best technology available for home purification - More than just a water filter. 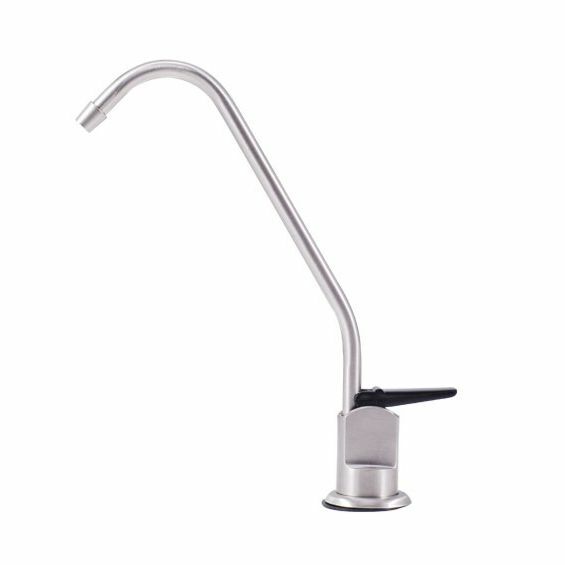 Dedicated lead free, air gap faucet. Storage tank 11.5" wide 14" tall. The inexpensive TO1 gets changed 3 times per year. 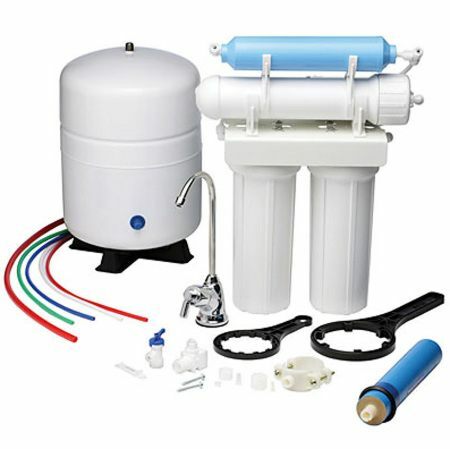 For well water customers, order RO2000 replacements for well water here. The inexpensive RS5 gets changed 4 times per year. For city water customers, order RO2000 replacements for city water here.